tempered by days at the beach and rock music. 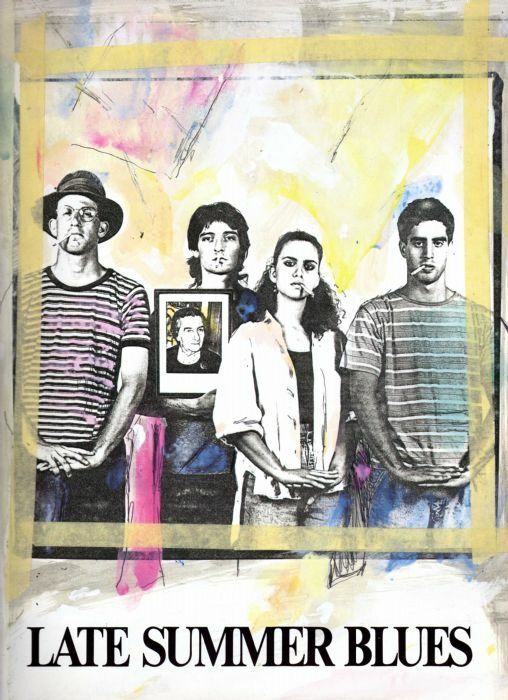 Drawing from his own experiences, director Renen Schorr and writer Doron Nesher create a powerful and bitterly funny anti-war message by drawing on the restlessness of the young men and women as they cope with their growing fatalism. film festivals around the world.